Having a serious plumbing or gas issue can cost you dearly if it is not fixed and resolved within a quick timeframe, which is why we make it our mission to be at your premises sooner rather than later to have any issues resolved. Here at Laser, we have been in operation since 2000 and provide the highest quality gas, hot water, solar water installation and repair, maintenance and everything in-between service to all of our customers in Queanbeyan. We want to provide a service that is not only reliable, but cost effective by providing you with the most competitive quotes and prices. If you’re looking for a team that can install, repair and maintain any of your water and gas appliances and products, then call Laser today and speak with our amazing staff about your needs. If you have old style water heating system installed in your residential home or commercial business, it may be time to upgrade. 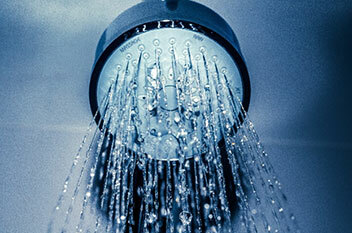 A natural gas heating system is one of the most effective and cost effective way to provide hot water to your premises. There are a host of ways you can achieve this through an electric, natural gas or solar powered system that the team here at laser can install and maintain to keep it running perfect all year round. We can also install any number of water systems into your premises such as sink taps and basins, shower heads, water tanks, and any other type of appliance you may need. Repairs are also our speciality and we can have any of these types of systems repaired if they start to malfunction, and will ensure that they stay repaired for decades to come. One of the worst scenarios you can come upon is wanting to take a hot shower, or go to use your washing machine, only to have it not work, or have no water flowing through. This is a type of situation that needs to be resolved as quickly as possible, and luckily the team here at Laser can make it happen for you. We offer a 24/7 emergency service in which we can come to your premises at any time and have a number of issues fixed and resolved such as leaking taps, broken shower heads, issues with your hot water system and even issues with your rain water tank. There is no problem that we can’t fix and we will always ensure all of our customers that we will have it fixed when we arrive. Have you come to the situation where your front or back lawmen has started to flood and you don’t know why? This can usually be attributed to a blocked drain under your lawn, or even worse, a cracked drain that has become entangled with tree roots. This can be costly to fix, unless you choose Laser to do it for you. With our service there is no need to dig up any part of the lawn. Our process involves us using a high pressure cleaner to clear out the pipes, we will then use a mini CTV camera through the pipe to assess the situation as much as possible, if everything is fine, we will then place in a new epoxy lining inside the pipe to make it as new as the day it was placed in. 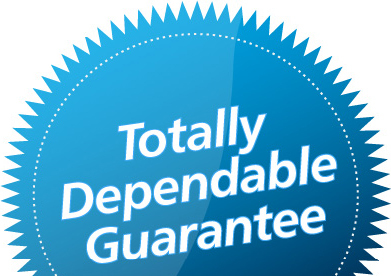 This will save you time and money and also comes backed with a 10 year guarantee. Tailor practical and cost effective solutions to our client’s individual needs. Laser Plumbing Queanbeyan © Copyright 2016. All Rights Reserved.